 In the historical centre of S.Gimignano , built at the beginning of the 1400s, Palazzo Mari, with four rooms full of charme, can make you feel as if you were still in the middle ages. The building has recently been refurbished outside and inside, and is characterised by four rooms of four different colours, which were carefully chosen so that you can fully enjoy your stay. The structure is situated in an enviable position. 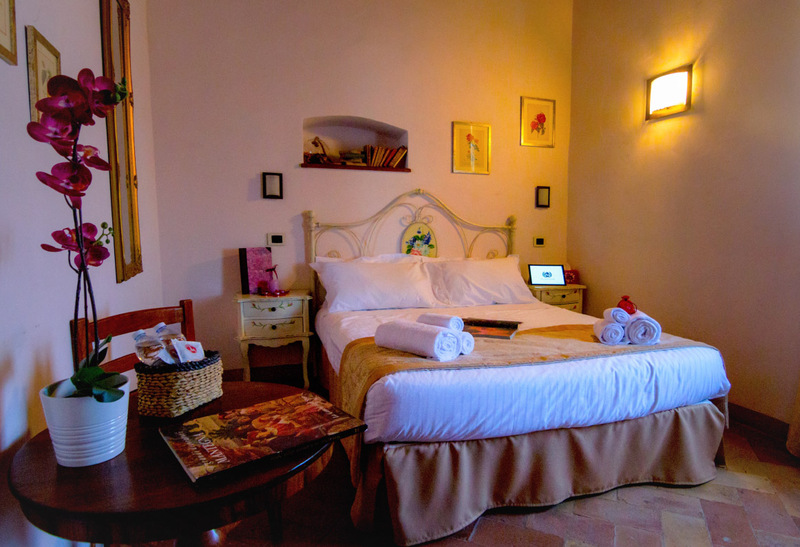 Via San Piero is characterised by its privacy and quietness, and is adjacent to Via San Martino, which is known for the presence of many artisans’ workshops, two of the best restaurants in S. Gimignano. And it doesn’t stop here! 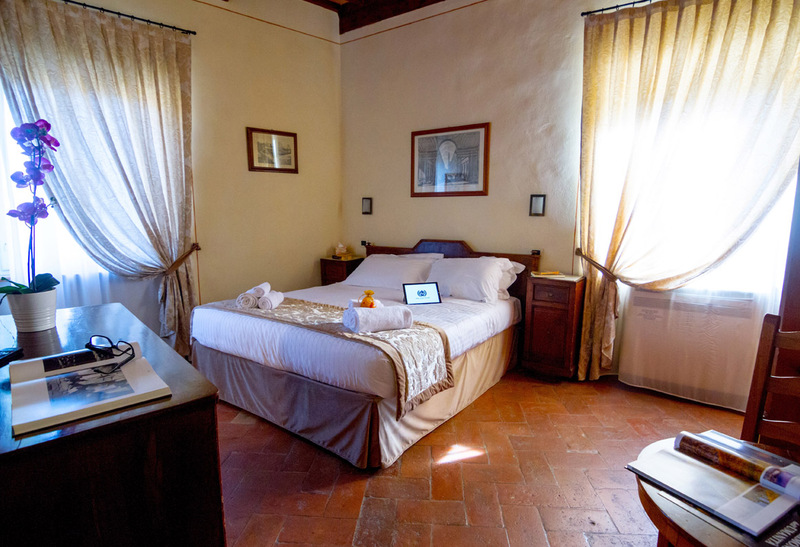 Our rooms, which are all extremely bright, have distinguished traits like wooden lintels, wooden and a classic pavement made up of cotto tiles. 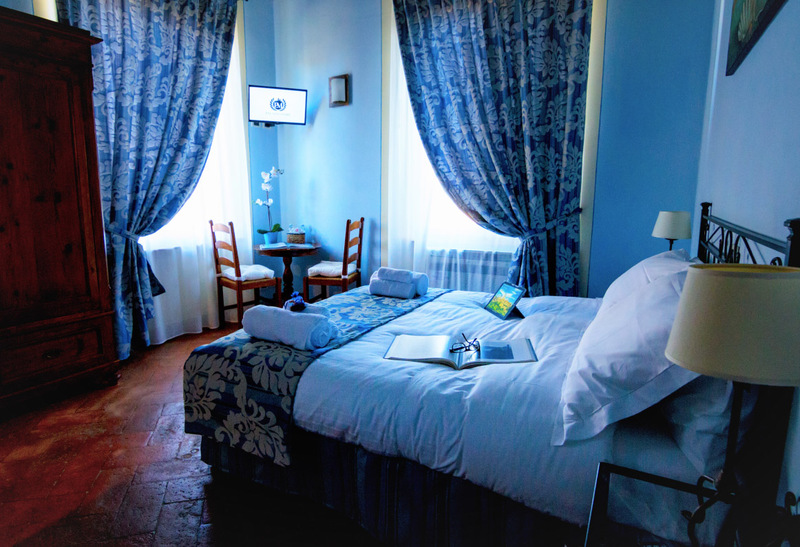 These rooms are trimmed down to the smallest details, with antique furniture and refined curtains, king size beds, top quality toilet and bed sheets, air conditioning / heating, free wifi throughout the building and LCD tv with satellite channels. 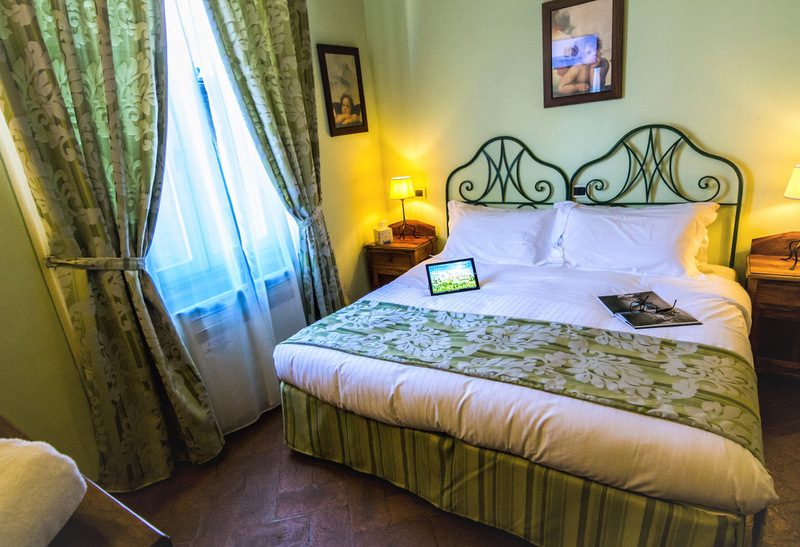 Moreover, you will be able to relax in our living room, which was decorated with original 1800s solid wood furniture, and two fully equipped brickwork kitchens. The atmosphere you can breathe in our environment will be a companion throughout your stay. Symbol of armony and equilibrium, as well as calm, blue colour has the faculty to relax and bring equilibrium to emotions. This colour can stabilise cardiac frequency and blood pressure; hence, it has the tendency to make your body relax and cast anxiety away. Combined to the third Chackra, yellow is the symbol of sunlight, knowledge, and also intellect. All colours which are a shade of yellow act on a vast spectrum of our personality: generally they favour friendliness and focus. Pink is an emotional colour: it influences feelings, making people kind, delicate and profound. It makes us feel love, affection and protection, it casts loneliness away and makes people sensitive. It stands for youth and newborn love. Pink also indicates romanticism, charm, delicacy, sweetness, tenderness, calm and refinement. This colour gives out armony and equilibrium. It transmits love for nature, favouring the right contact with its laws and respect for traditions. On top of showing a calming effect, this colour gives a sense of justice and highness of the soul. It is the colour of the self, hope and vitality. Green is also the colour of fertility. 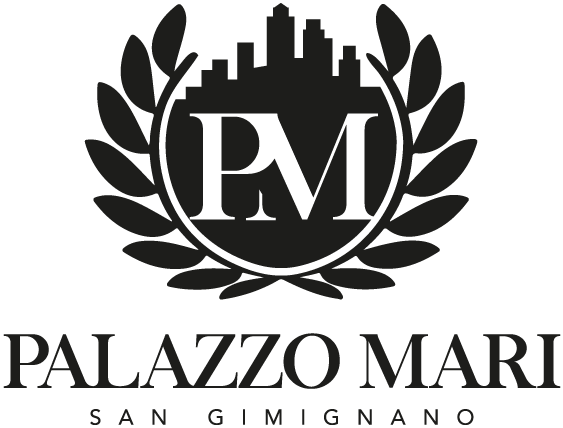 Placed in the medieval historical centre of S. Gimignano, Palazzo Mari, is situated in an enviable position. Close to Via S. Martino, best-known for its artisans’ workshops and for two successful restaurants, one of which was awarded with a Michelin star.